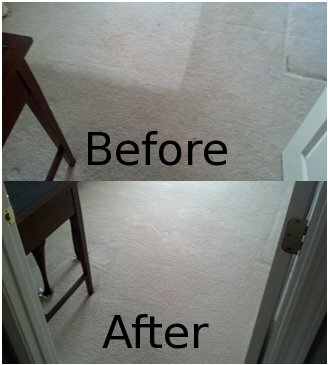 This particular job was a residential carpet cleaning we completed in February of 2013 in Peachtree City, Georgia. This was a tough job, but when the proper steps are followed, we can get most things clean. Our client, Mary, previously had another service make two attempts at this project and failed, however, we got the desired results with the proper steps. Mary was extremely happy with the results, as the only other solution would be to replace the carpet. Hiring a professional to do the job for you can really pay off in the end. 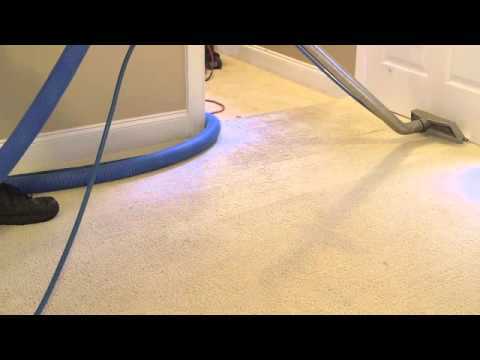 Some households try to rent carpet cleaners and complete the job by themselves thinking that they are saving time and money. Anyone who has tried to clean their own carpets, on the other hand, knows what a pain it can be and has probably recognized the not-so-neat results. 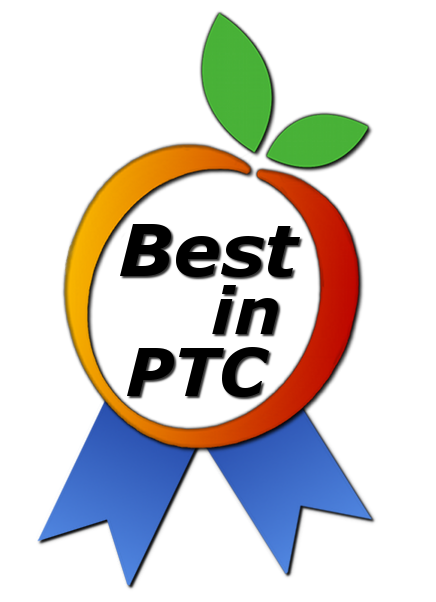 We do not have any fancy proprietary systems, we simply provide a service that most people do not care to do themselves. What we do takes proper equipment, cleaning solutions, technique, and sweat. There is nothing glamorous about what we do, but the end results are where the glamour come in. After rearranging furniture, high traffic areas may change and darker or lighter spots on the carpet are likely to be revealed. This new exposure of different tones can require a carpet cleaning, to make the carpet look new and pristine again. A good carpet cleaning could make anything from stains due to accidental spills, or gradual color changes in the carpet due to daily wear disappear. Carpet may also smell, and a thorough cleaning can be the trick to curing the ugly stench in your home. No matter your situation, Call Golden Glove today and set an appointment for your next carpet cleaning!